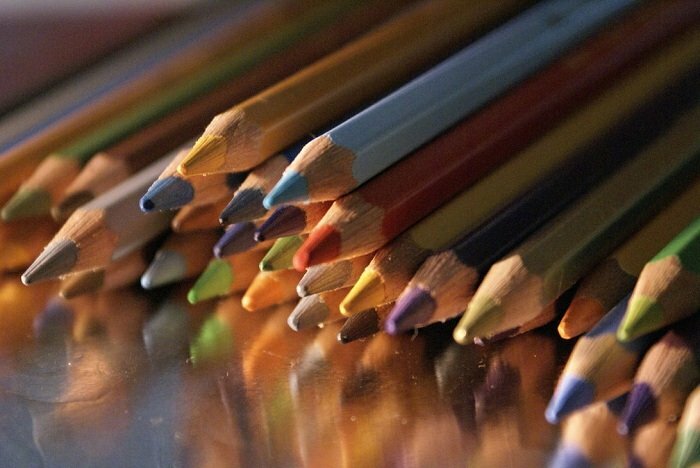 Color Pencils Wallpaper is an excellent Photo wallpaper of a bunch of color crayon pencils with fantastic depth of field. The Photo of Color Pencils Wallpaper is taken by panthymaeus. 3872?2592 pixels ; resize if needed. It is a JPG download, the file is 4.4 MB in size. Minimalist Nature Wallpapers is a set of eight excellent quality photo wallpapers of high resolution for your desktop. Cite this article as: Abhishek Ghosh, "Color Pencils Wallpaper," in The Customize Windows, November 13, 2011, April 20, 2019, https://thecustomizewindows.com/2011/11/color-pencils-wallpaper/.